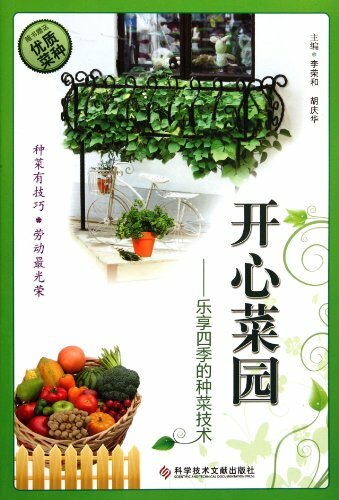 The book describe all kinds of containers, fertilizers, tools for gardening or growing vegetables in the courtyard garden, on roof, in balconies, on bay windows and also indoor, starting with the most basic knowledge about growing vegetables. It also gives a very explicit introduction to the cultivation techniques of main vegetables which are suitable for small family gardens to cultivate. The book is intuitive and concise with both pictures and texts hence it is very easy to understand and learn. Being very practical and feasible, this book is suitable for suburban, rural families, young people and the majority of farmers to read and also referential to the relevant personnel engaged in the producing of organic vegetables.